Taking care of my body is really important to me. I prioritize getting to the gym every day and finding healthy food to eat. But there is one huge element of wellness that I’m not great about – recovery. As I type this, I’m on day 10 of going to the gym without a rest day (tomorrow! I promise!). Even though I’m probably on the extreme end, I don’t know many fitness enthusiasts who know they would benefit from some extra muscle recovery. 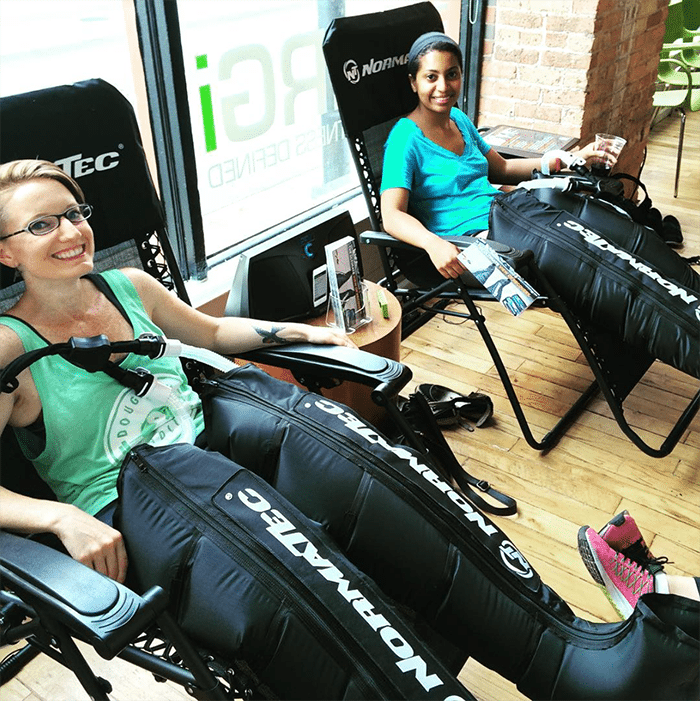 The team at ENRGi Fitness in River North knew that their members needed new ways to recover. 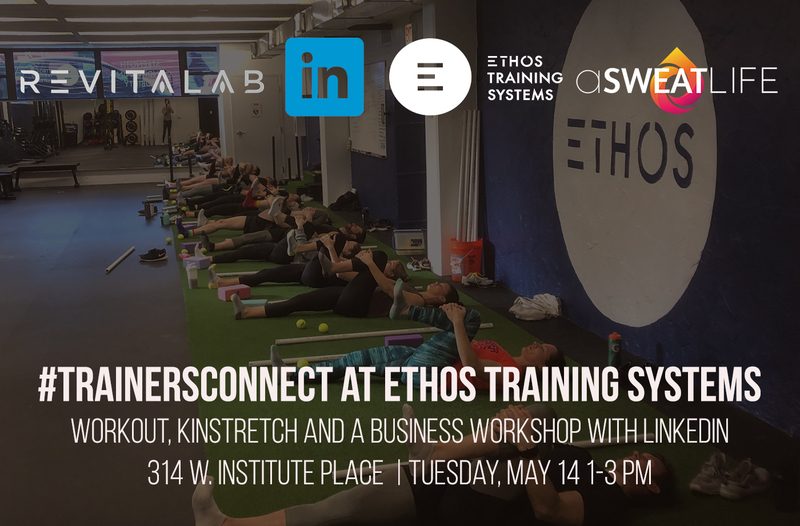 “So many people focus on hitting the gym every day, but don’t think enough about recovery,” said Chantelle Rateliff, marketing manager and instructor at ENRGi. 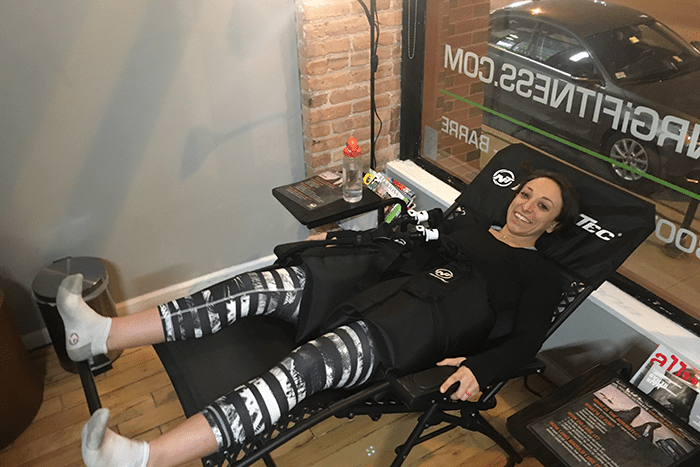 NormaTec is a compression therapy system that helps to increase circulation, speed lactic clearance to prevent soreness, and increase mobility. It’s works like a massage to move your muscles and get back to peak form. The RECOVERi Club offers compression boots for legs (long and short) as well as the hip system. 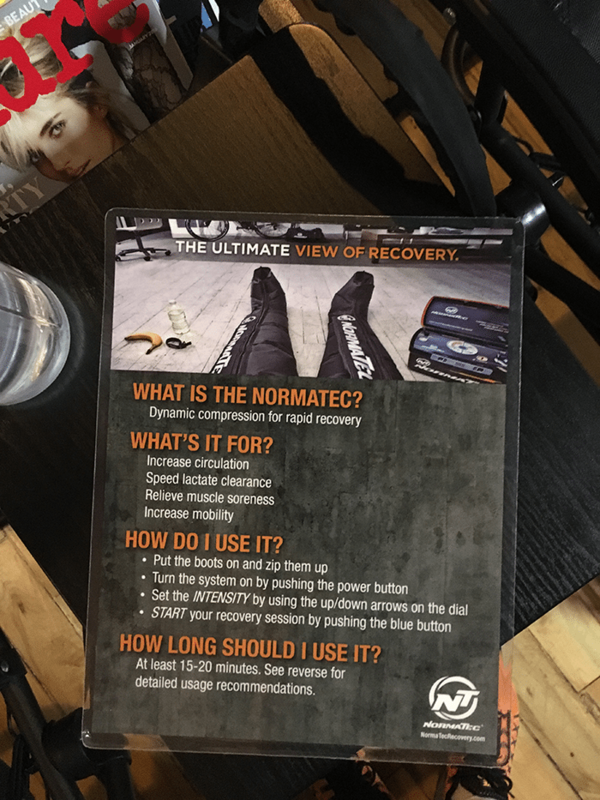 Setting yourself up in the NormaTec system couldn’t be easier. The team at ENRGi is trained to help you use the system, but you probably won’t need their help. Once you step in and zip them all the way up, you connect the system’s air hoses, press a few buttons and relax back in the zero gravity lounge chairs. Once you’re strapped in and relaxed, the system is incredibly comfortable. I’m pretty sure the guy in the chair next to me fell asleep during his time in the chair. The space in ENRGi’s lobby allows you to chat with friends coming in or out of class, but it also offers enough privacy to allow you to disconnect if that’s what you need. 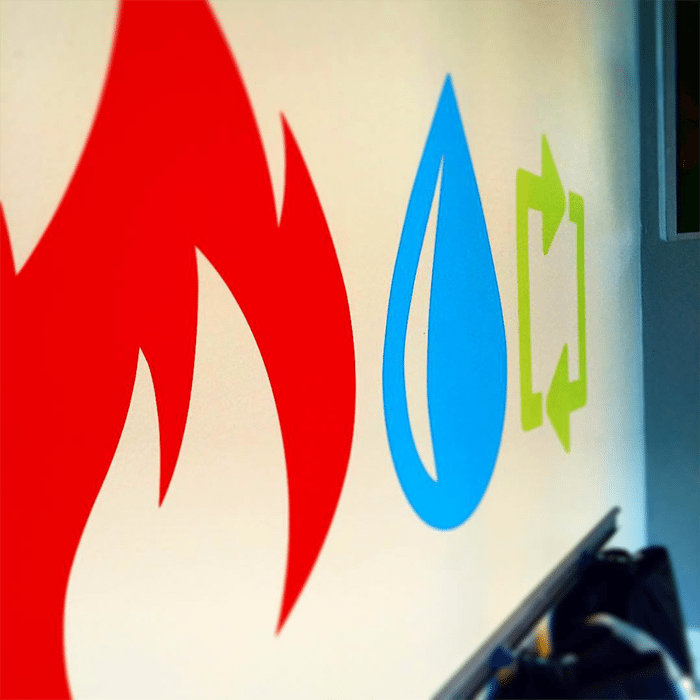 During the day, when classes aren’t offered and the gym is a bit quieter, RECOVERi slots are available to let people escape from the office and work with free WiFi while getting a NormaTec massage. The best way to describe how the NormaTec machines feel is like a giant blood pressure cuff. They squeeze and release up and down your body, pushing back against the tension they feel from your body. I experience a lot of low back pain, and the hip system was particularly good at attacking my tough spots. The legs also move all the way down your feet, and are good at massaging the often-neglected muscles in the arches. 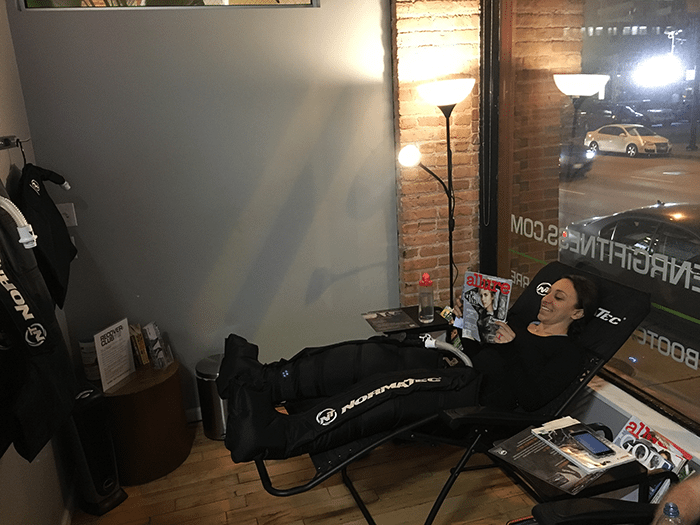 The team at ENRGi recommends working the NormaTec RECOVERi into your routine whenever you have the chance, whether it’s once a week, once a day or once a month. Whether you only have five minutes, or you want to relax for 50 minutes, you can’t go wrong by spending some time in the system. While most people choose to recover post-workout, Rateliff says it’s also good as a warm up before your workout because the compressions get the muscles warm and moves them around. For those of us who hate a day without seeing our gym BFFs, you can even come in on your rest day. Interested in trying RECOVERi? ENRGi auto-pay members have complimentary, unlimited access. 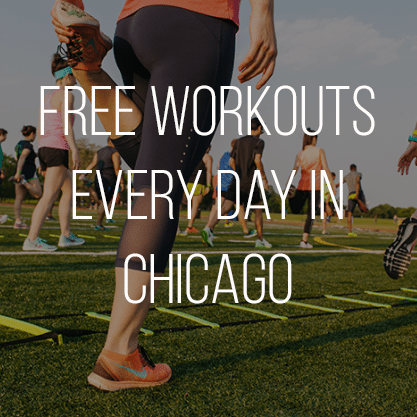 And if you’re thinking about joining a gym, this is a perk to consider. For others, RECOVERi is just $10 for a 30-minute session (and between you and me, if no one is scheduled after you they’ll probably let you stay for a little extra time if you’d like). 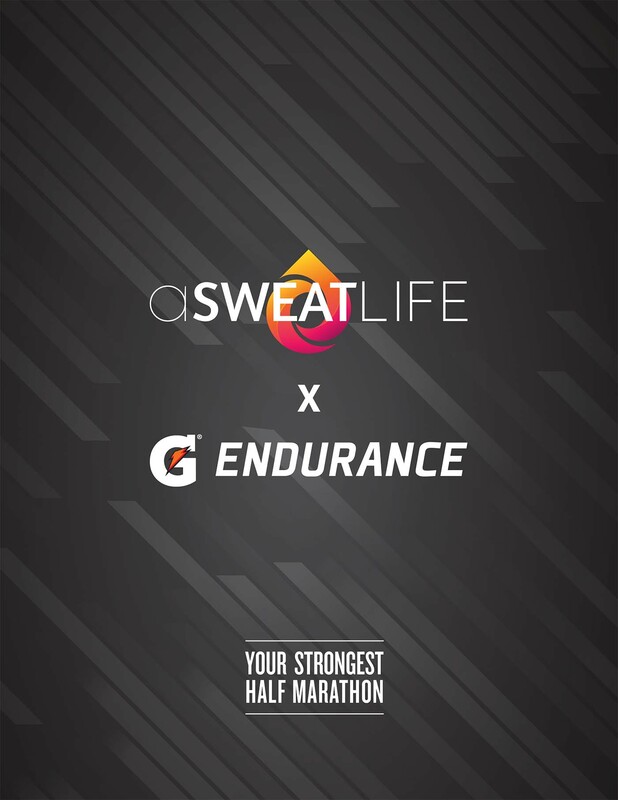 They also offer a week of unlimited RECOVERi sessions for $29, aimed at helping you recover or prepare for any big races you have planned this summer. 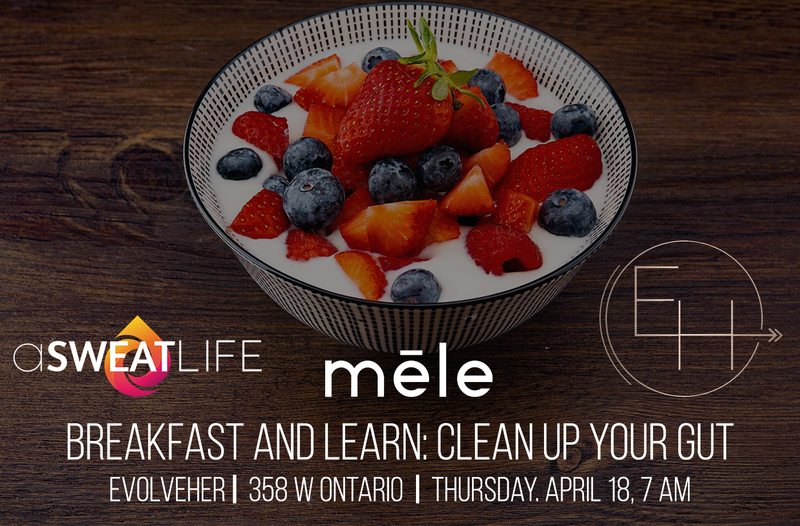 You can use this link to register for your time in the chair. 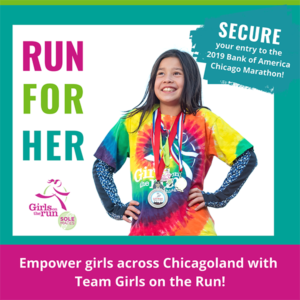 Check out ENRGi’s website or drop by their River North location to learn more.